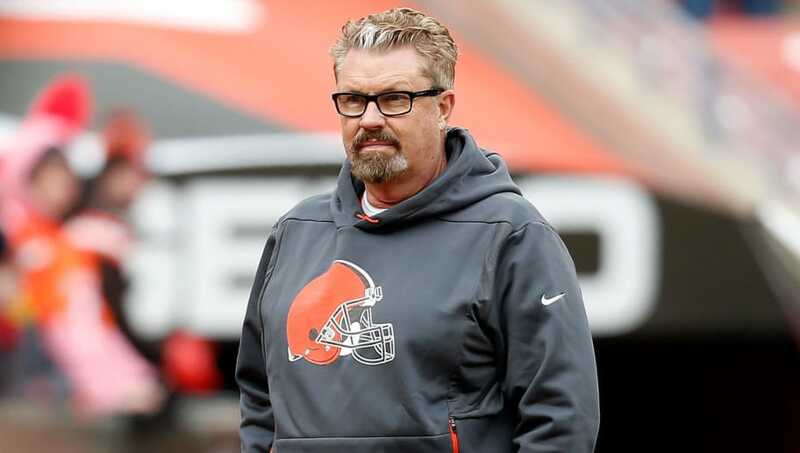 ​Former defensive coordinator and interim head coach Gregg Williams did a lot for the Browns in his short time with the team. He helped change the poisonous culture that Hue Jackson instilled in the locker room. He finished his stint with a 5-3 record and almost, just almost, got the team to the playoffs. ​Williams was fired on Wednesday when offensive coordinator Freddie Kitchens took over as Cleveland's head coach. Williams is not bitter, though. He had a touching message for the city upon his departure. That right there is classy. Not only did Williams boast up the city and its people, but he asked for people to continue to support the team he just got fired from. You have to respect that. There's various other negative ways Williams could of went about this, but he didn't. He shouldn't have a problem finding a job. There's an ​open defensive coordinator position in Chicago, and Williams has a history with their GM Ryan Pace. While Williams' impact on the Browns will probably go overlooked in the future, true fans won't forget.